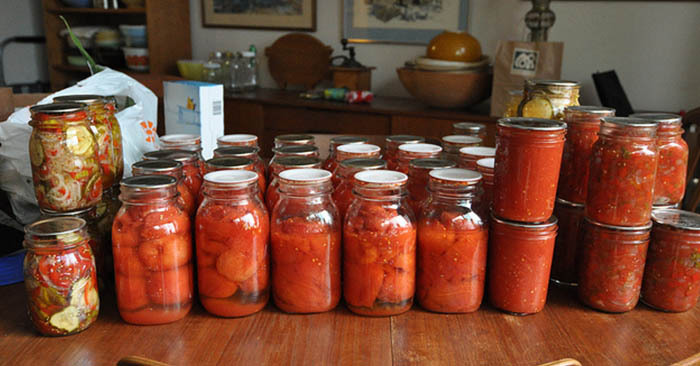 When it’s that time of year to preserve your garden bounty, an excellent method of food preservation is ‘canning’. If done properly, it is entirely safe. However care and precaution are in order. 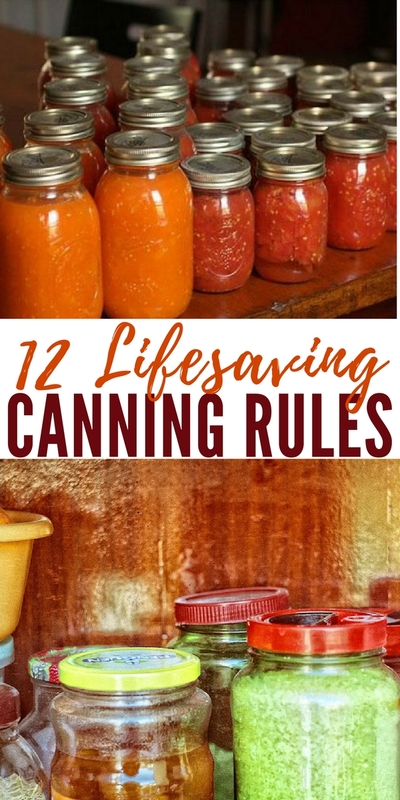 Canning low acid food is the only preservation method that can be deadly, so with canning instructions, you must follow the rules closely and not experiment. A pressure canner must be used for low acid foods. Check out this fantastic article from modernsurvivalblog.com below.